July 4th Parade and Celebration! The Bar Nunn Parks and Rec Committee is excited to announce our 4th Annual July 4th Parade and Celebration. We would like to take this time to invite you to participate in what we believe the most exciting time of year. The parade theme is “ Red, White and Blue”. You are invited to participate in our parade and show off your entry to a large crowd on this special day. 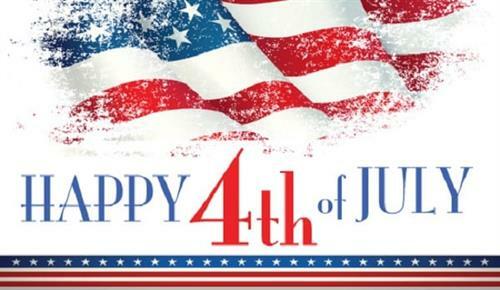 The parade starts at 10 am on July 4th at the north end of Antelope Dr and stops at Antelope Park. After the parade the fun continues in Antelope Park. We will have spots for vendors of all kinds to set up along with fun family games.